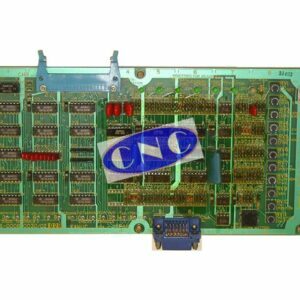 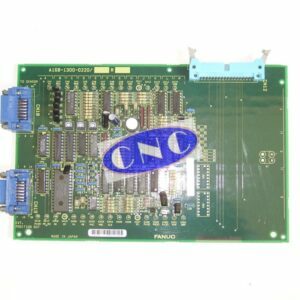 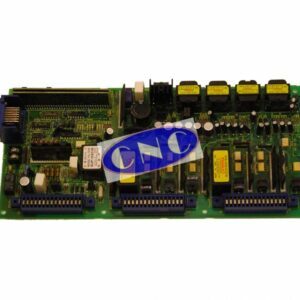 FANUC A20B-0008-0240 orientation pcb. 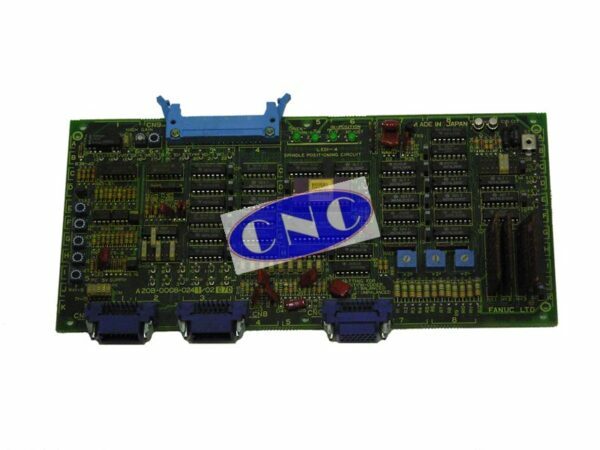 CNC West supply exchange, test and repair of AC spindle orient. board and spindle drives.